So, here’s one MG story I’ve been waiting for eagerly: The Dragon with a Chocolate Heart. Mmmmm . . . chocolate! And dragons! Two great things that just might go great together. I can’t say I ever wondered what it felt like to be human. But then, my grandfather Grenat always said, “It’s safer not to talk to your food” – and as every dragon knows, humans are the most dangerous kind of meal there is. Aventurine is the fiercest, bravest dragon there is. And she’s ready to prove it to her family by leaving the safety of their mountain cave and capturing the most dangerous prey of all: a human. But when the human she finds tricks her into drinking enchanted hot chocolate, Aventurine is transformed into a puny human girl with tiny blunt teeth, no fire, and not one single claw. But she’s still the fiercest creature in the mountains — and now she’s found her true passion: chocolate! All she has to do is get herself an apprenticeship (whatever that is) in a chocolate house (which sounds delicious), and she’ll be conquering new territory in no time…won’t she? As the description above indicates, Aventurine is a very young dragon, too young to be safe out in the wide world. Not studious by nature, she can’t reconcile herself to spending another thirty years stuck in the dragon caverns, learning languages and studying philosophy while she waits for her scales to harden. Eventually, determined to prove her capability in the outside world, she sneaks out . 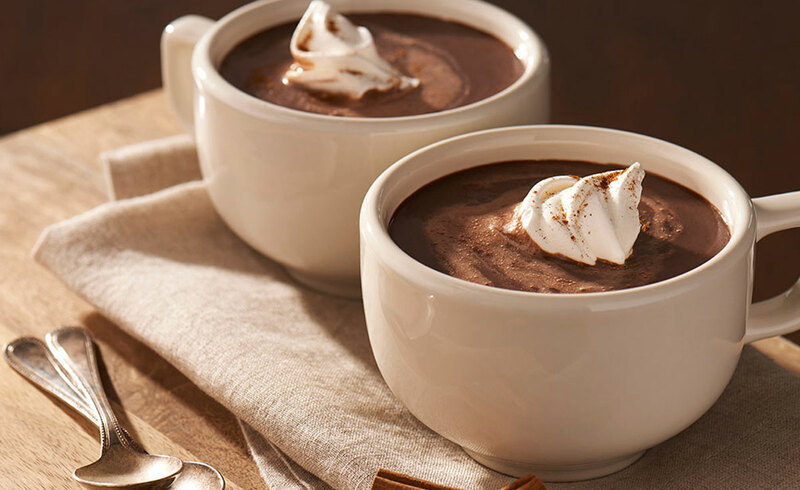 . . whereupon she very quickly runs into a mage who a) introduces her to chocolate to distract her from killing him, and b) turns her into a human girl to make sure she doesn’t eat him after enjoying the chocolate. The story rolls out from there. Aventurine knows almost nothing at all about human society, other than a few rules of thumb her elders taught her (“Humans always lie” is the primary rule). She also has to keep reminding herself that she isn’t the most ferocious, powerful, dangerous creature in the entire city. But she does have one thing going for her: a passion for learning to make the very, very best chocolate confections in the world . . .
As an apprentice chocolatier, Aventurine has some ups and downs. But she quickly makes friends — Silke is my favorite character in the story – and of course she does know quite a bit more about dragons than the average human, useful when the city finds itself threatened by a bunch of riled-up dragons . . . 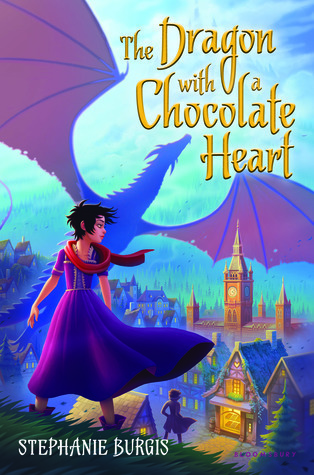 Totally charming, anybody who is a fan of both dragons and chocolate needs to give this one a try. Aventurine’s ferocity is delightful. So is Silke’s unorthodox approach to marketing. The human political situation is just realistic enough to make you stamp your feet in outrage – I particularly enjoyed the sly crown princess; good thing clever Silke was there to advise Aventurine – but the pace is fast enough that the reader doesn’t get stuck being outraged for too long. An adult reader is likely to find the story pretty predictable, but thoroughly enjoy it anyway. I’m betting a younger reader is likely to be enthralled from start to finish. And both are going to crave hot chocolate while reading the story – or, if it’s hot outside, maybe chocolate mousse. Or quite possibly both. Previous PostAre you comfortable doing a reading? Next PostAnd now for something different . . .
‘Charming’ comes to mind for this story. And Aventurine has an amusingly distinct voice.